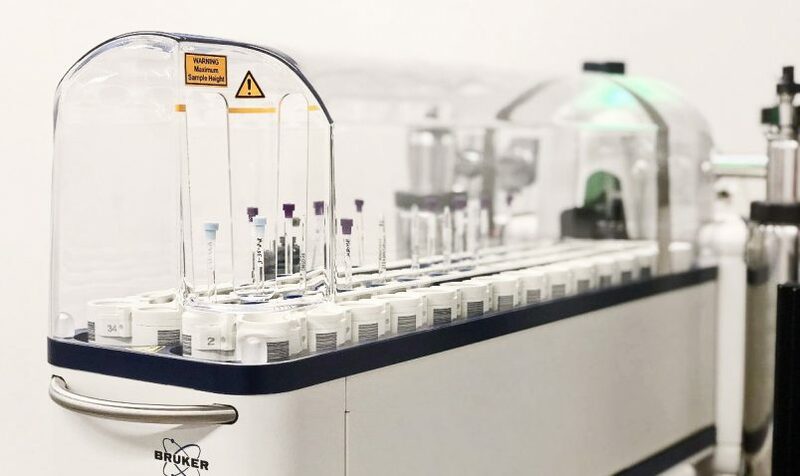 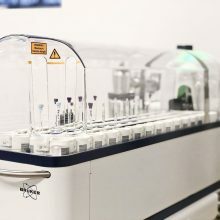 Novatia offers a wide variety of solution state NMR services either stand-alone or as part of multidisciplinary group that includes our Pharmaceutical Support and Mass Spectrometry teams. 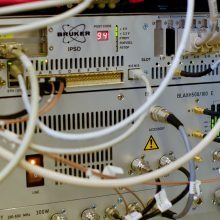 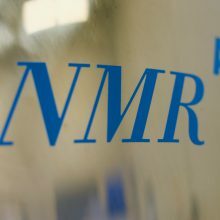 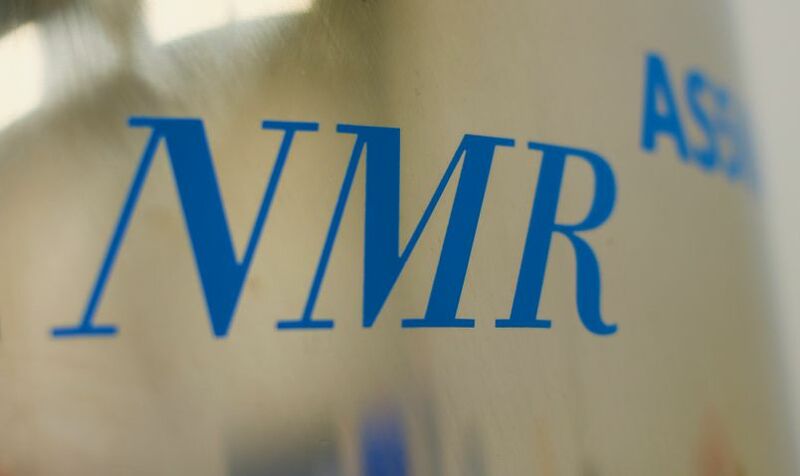 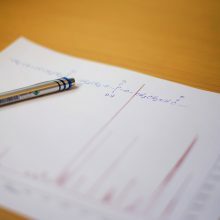 Nuclear Magnetic Resonance (NMR) is an analytical technique used to study compounds including small molecule pharmaceuticals (active pharmaceutical ingredients), natural products, fine chemicals, polymers and biomolecules (including proteins, nucleic acids and carbohydrates) and more. 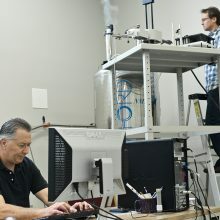 NMR data is mostly used to determine the precise arrangement of atoms that make up a molecule either by showing how they are bonded (scalar coupling) or how close they are to each other (dipolar coupling) in space. 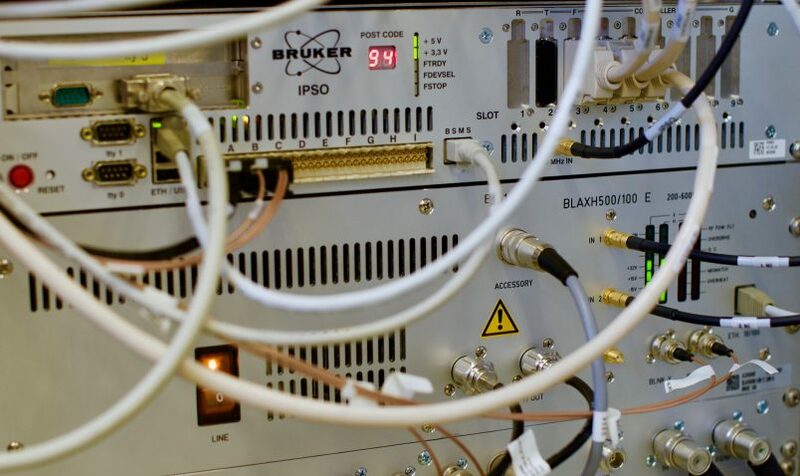 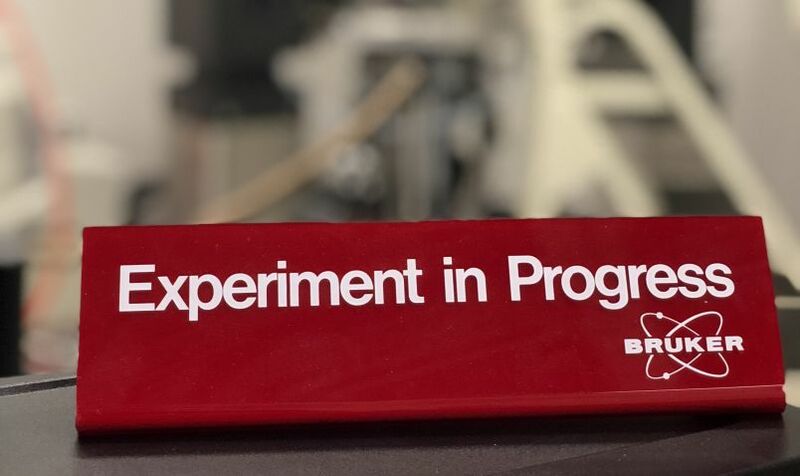 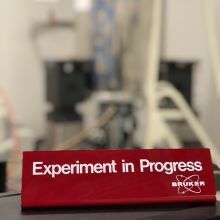 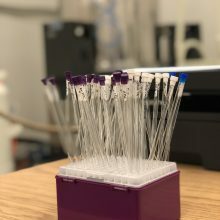 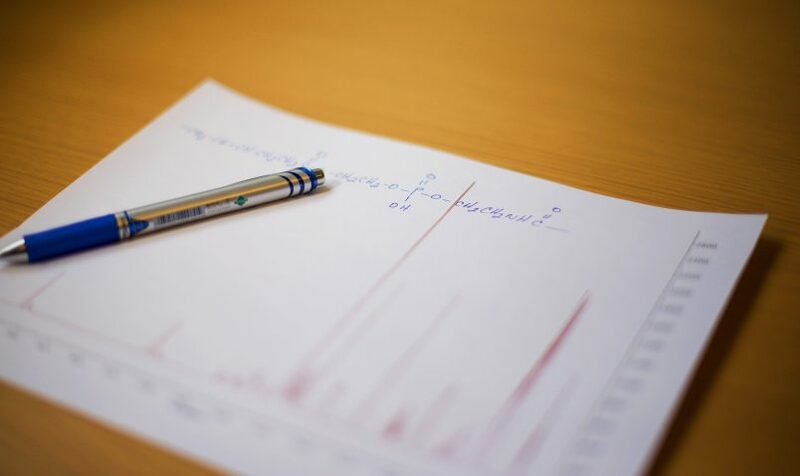 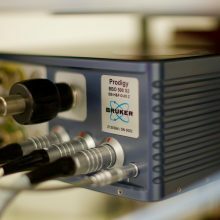 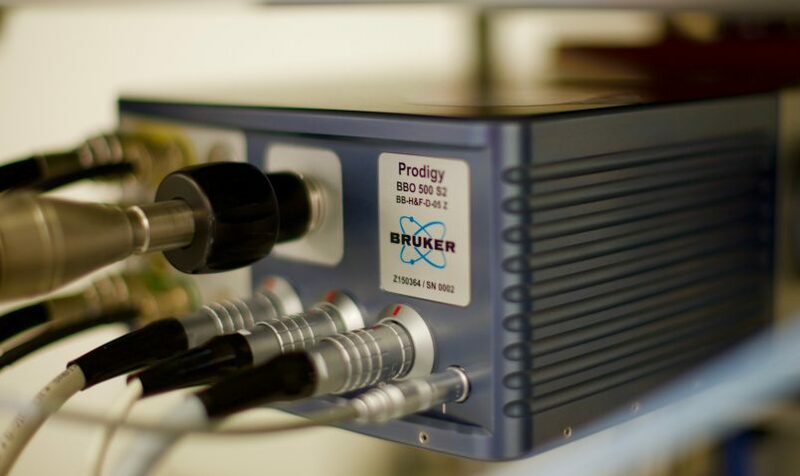 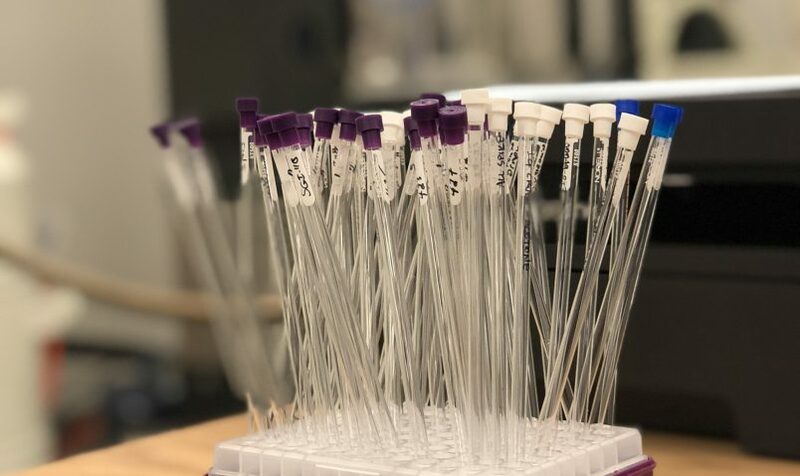 The application of Mass Spectrometry (MS) and NMR analysis are often the “go-to” methods of chemical and biological researchers when questions of chemical structure arise.